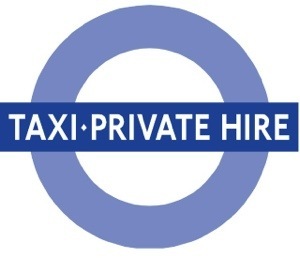 An English language requirement will apply to all applications for private hire drivers licences received by TfL on, or after, 14 October 2016. This includes applications for both renewal and new licences. For applications received on or after 1 April 2017, all applicants must provide evidence that they meet the English language requirement as part of their application before a licence will be issued. Trinity College London has been confirmed as one of our approved interim English language test providers. Trinity's ISE I qualification will be accepted by TfL as evidence of meeting the new English language requirement. 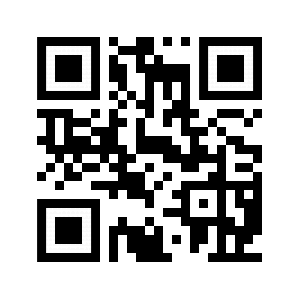 Information on any further providers and how you can book them, will be published on this web page shortly. This is our guidance on how to satisfy the English language requirement. You can do this by either sitting the test with a secure TfL-appointed provider, or by providing satisfactory documentary evidence of your ability to speak, listen, read and write to the appropriate level in English.